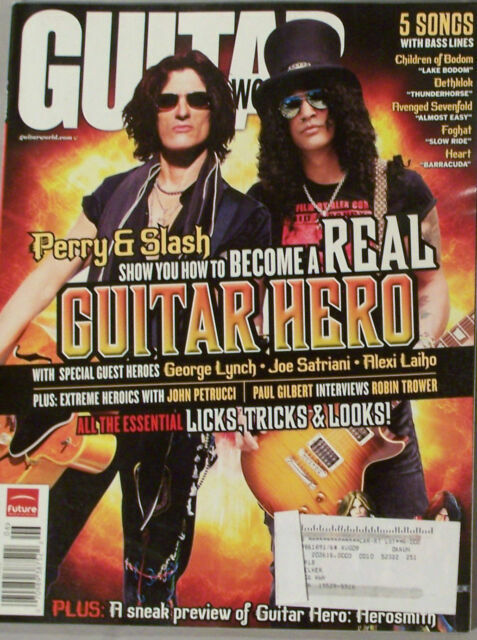 item 1 Joe Perry Slash Guitar World Magazine Hero George Lynch Joe Satriani June 2008! -Joe Perry Slash Guitar World Magazine Hero George Lynch Joe Satriani June 2008! item 5 Guitar World - June, 2008 Back Issue. Slash, Joe Perry, Paul Gilbert, Satriani. -Guitar World - June, 2008 Back Issue. Slash, Joe Perry, Paul Gilbert, Satriani.